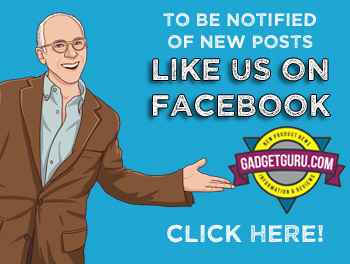 Yes, a video of this adventure is located at the end of this post. 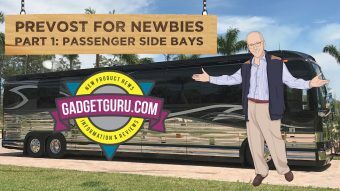 Those who enjoy the motorhome or RV lifestyle seem to have a language that’s a bit foreign to newcomers. 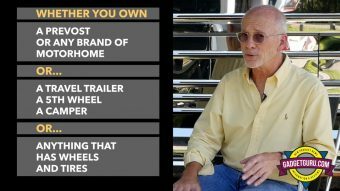 Take towing a car for example. With that said, I’m shopping for a tow car for my 1957 Flxible. 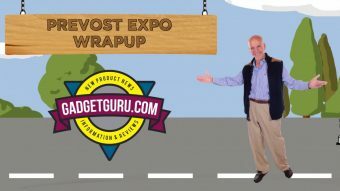 Unlike a large Prevost or even many Class A motorhomes, my 34-foot long bus has weight limitations. It seems that keeping the attached vehicle less than 3,000 lbs. would be the wise move so that it doesn’t place too much stress on various engine components. So, my first thought was to seek a lightweight vintage automobile that matched the personality of the Flxible Starliner that would be easy to tow and fun to drive when I arrived at a destination. 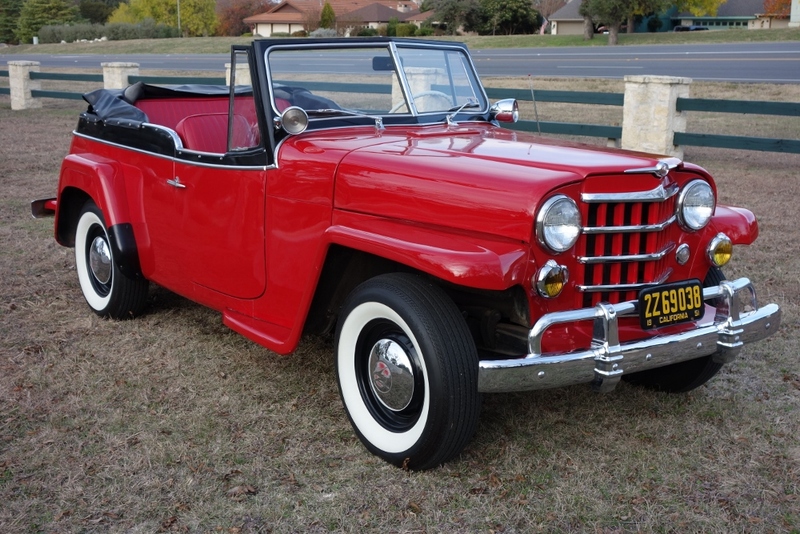 That led me to a vintage Willys Jeepster. Owning a Jeepster has been something I wanted to do for quite some time and now might be just the right opportunity. After just a few Ebay and Google searches I was led to Wagonmaster in Kerrville, Texas. 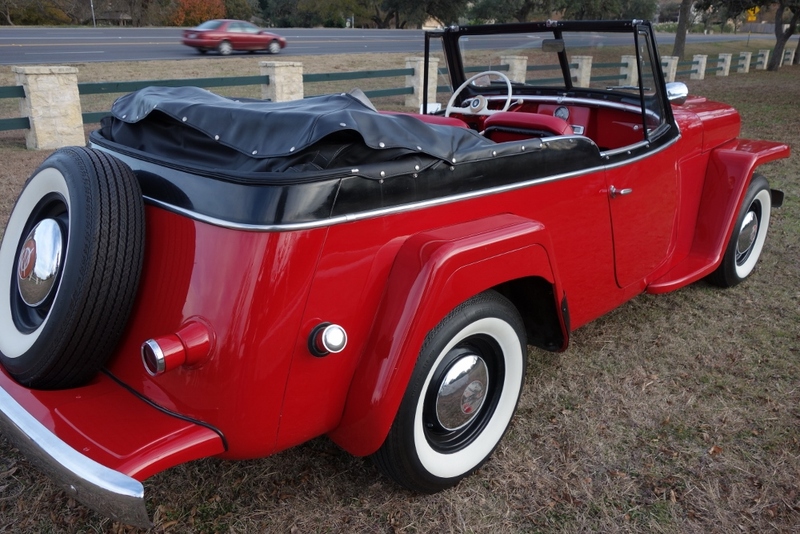 The folks at Wagonmaster specialize in restoring old Jeep Wagoneers and Jeepsters and they had a red 1951 that seemed it would be a perfect match. 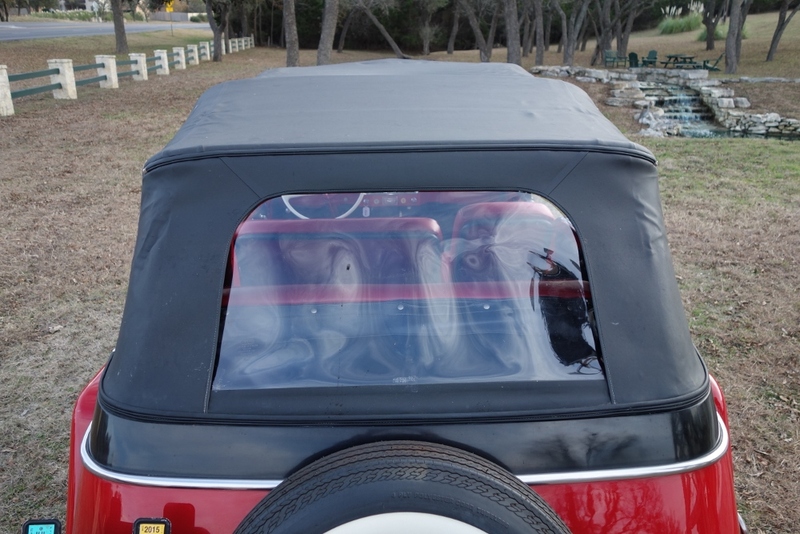 While I haven’t seen this car up close and personal, a phone conversation regarding adding air conditioning reminded me the Jeepster doesn’t have windows and instead, uses clear plastic curtains that snap into place. Yeah, I didn’t know that! While this car would have been a great companion to the Starliner, I decided to pass as I was a bit worried that the possible turbulence behind the bus could cause the snaps to come loose and turn my recreational driving into a constant checking to make sure the window curtains stayed in place. 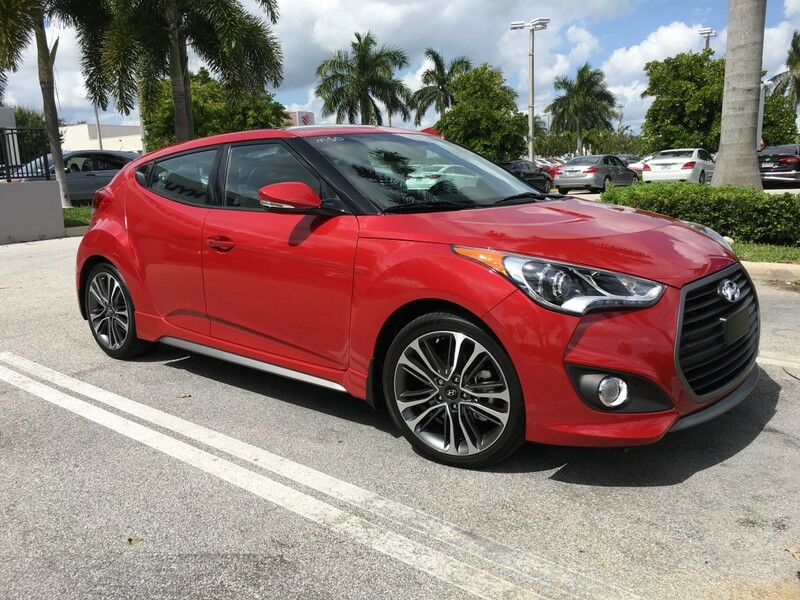 So, it was onto the next car on my list, a Hyundai Veloster. This car weighs in around 2,800 lbs., and since I already own a Hyundai, I’m a fan of the reliability and generous warranty. 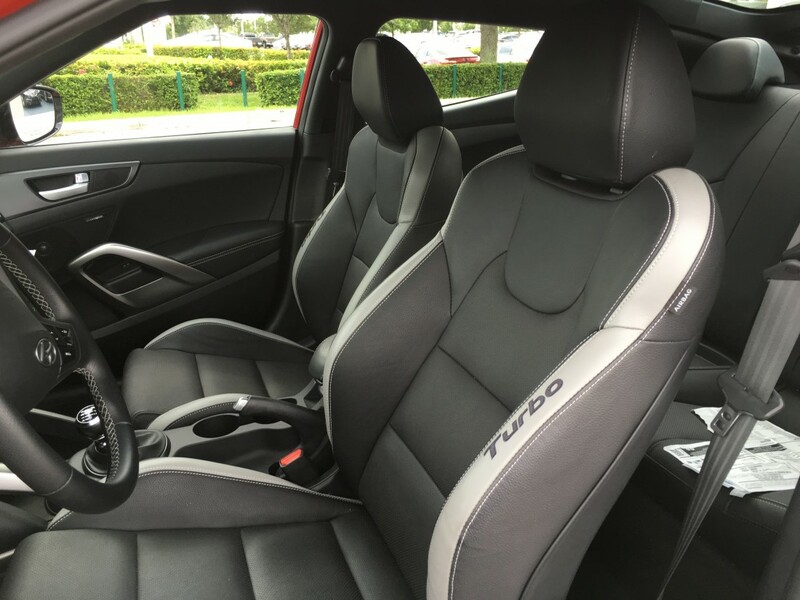 Also, with its interesting three door plus a hatchback configuration along with the folding rear seats, this car could offer a nice level of versatility. A brief test drive of a six speed manual transmission model showed this to be a comfortable car with a bit of a spunky attitude. While it’s not what I would consider a race car, it is a somewhat stylish, if not unusual economy car. It can be equipped with a nice blend of technology and its appointments deliver a no-nonsense feel. All the buttons were in the right location. Yes, the Veloster remains on my short list. While the FMCA Dinghy Towing guide showed that manual transmission equipped Hyundai’s can be flat towed (all four wheels on the ground) with no speed or distance limitations, I was wondering if that was a mistake as the Motorhome Magazine Dingy Guide does not list Hyundai as an approved manufacturer of tow vehicles. 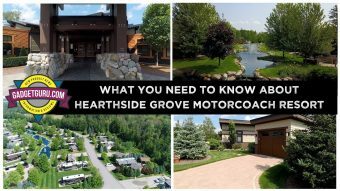 Was this an omission by Motorhome magazine or a mistake in the FMCA Dingy Guide? I asked and the answer is in the video located below. Another car I’m considering is a Mini Cooper. However, reading the forums, it seems there’s some disagreement on whether or not the factory warranty covers the various Mini models being used as a toad, dinghy, tow car or whatever. 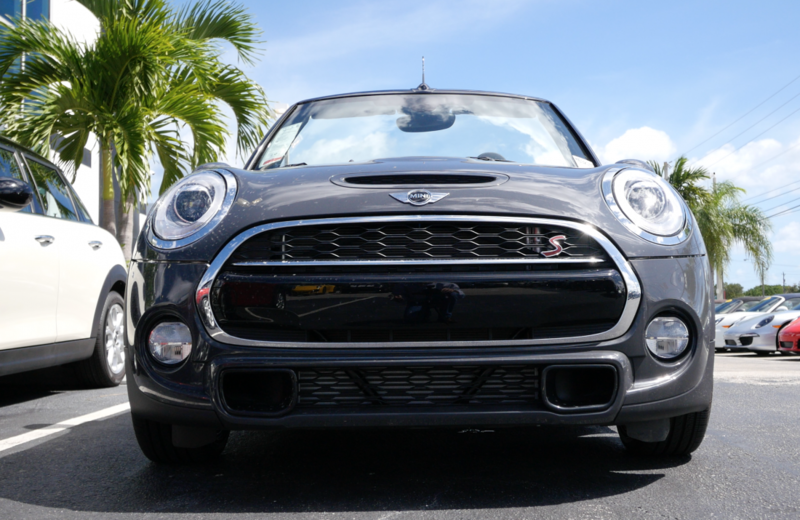 So, I took a test drive and posed that question to the folks at Braman Mini in West Palm Beach. Yes, this answer is also in this video! Allow me to say that the Mini Cooper drives very well and is a hoot! However, it takes a while to figure out all of the button locations as the layout is funky…in a good way! 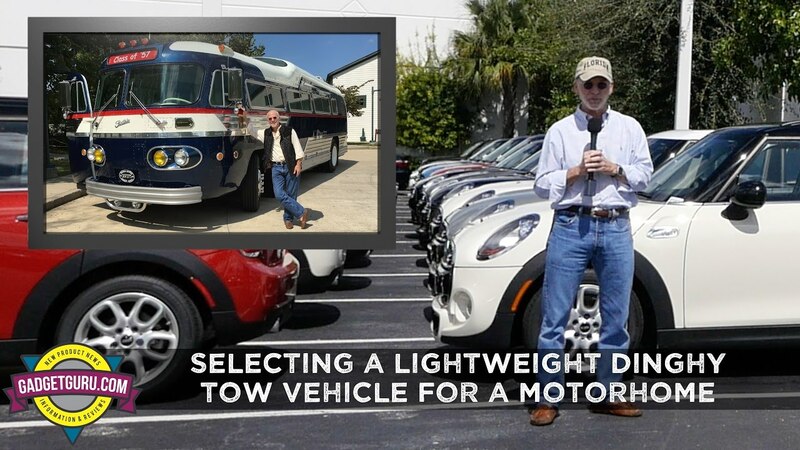 Will Flat Towing A Mini Cooper Behind A RV Void The Warranty? 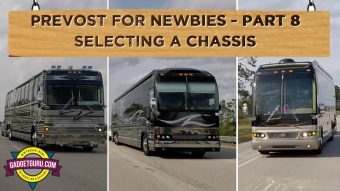 Prevost For Newbies – Part 8: Selecting A Chassis. H or X? 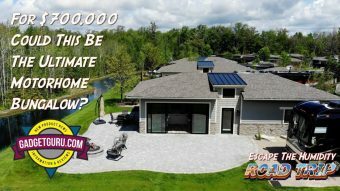 Video: Check Out This $700,000 Luxury Motorcoach Bungalow!